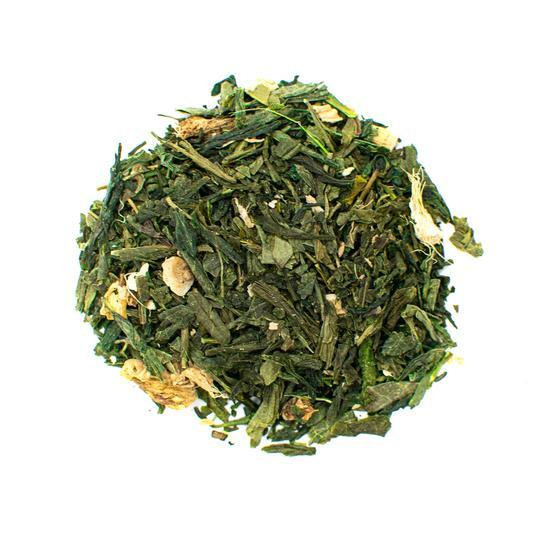 Green tea is one of the most beloved teas in the world. It has been a staple of Chinese society for thousands of years and is revered by traditional medicine. It’s harvested mainly in China and Japan where it is ubiquitous at meal times. The health benefits of green tea range from treating and preventing cancer to accelerating weight loss. Green tea has high concentrations of antioxidants that help to fend of free radicals and protect human health. Some people don't like to drink green tea or simply don't have the time to consume enough to reap the health benefits. That's where green tea extracts come in. They're sold in capsule form, making it easy to get the health benefits without having to brew tea. Green tea extract supplements are simply a concentrated form of the compounds found in green tea. 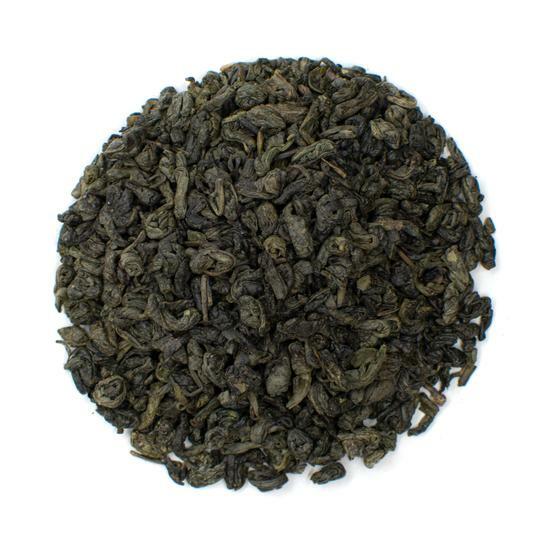 They are made of green tea leaves from the Camellia sinensis plant and contain high levels of polyphenols. A single supplement contains that same amount of ingredients as a whole 8-ounce cup of tea. They are most commonly touted as weight loss supplements, but they provide health benefits that go far beyond that. You can reap the healthy benefits of green tea leaves by drinking it as green tea or by taking a daily green tea supplement. Both the tea and the extracts contain small amounts of naturally occurring caffeine. They also both contain large amounts of tea catechins. The most potent is epigallocatechin gallate or EGCG. These green tea catechins inhibit the growth of cancer cells and induce apoptosis — the natural process of cell death. Green tea works on a chemical level to improve the body's fat burning processes. Studies have shown that green tea catechins increase energy levels, metabolic rates, and improve liver function. Green tea consumption increases the production of catecholamines — compounds that trigger the release of cellular fatty acids. The body then breaks down these fatty acids into energy. The green tea compounds also prevent the release of enzymes that can slow down the production of catecholamines (1). That means you'll burn fat faster, just by drinking green tea. What's the catch? Research shows that green tea tends to work better for some ethnicities. People of Asian descent tend to have better results when examining the connection between fat loss and green tea extracts. These extracts are also not as effective when combined with high caffeine intake. Researchers have found that consuming more than 300 milligrams of caffeine can negate the weight loss effects of green tea (2). Most individuals will see some improvement in weight loss when using green tea extract supplements. Make sure to consume less than 300 milligrams of caffeine each day for the best results. The best results are achieved through a combination of dietary supplements and exercise so make sure to get those workouts in. Green tea and its extract forms are fat burners that can help you shed extra pounds and maintain a healthy weight. Green tea antioxidants eliminate free radicals that are caused by pollution, smoking, and an unhealthy diet. These free radicals can cause neurological diseases as well as cancer through oxidative stress. 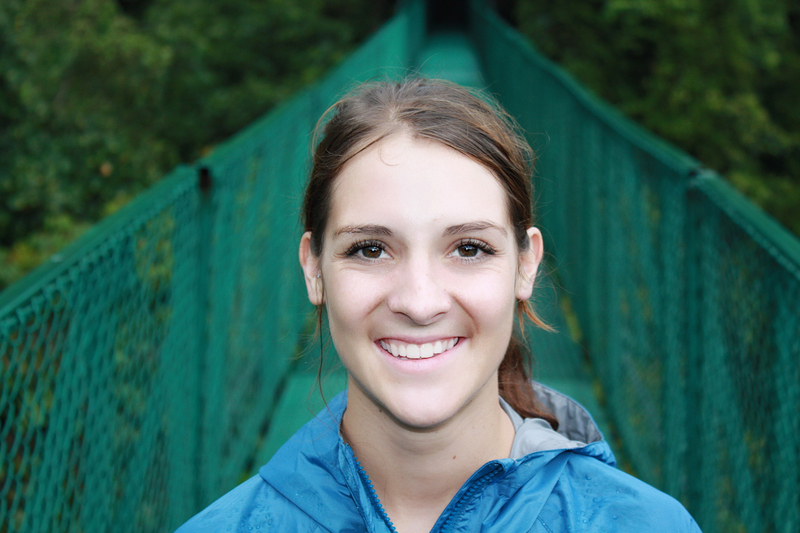 Oxidation occurs naturally in the human body and is essential to a variety of body process. Oxidation only becomes a problem when it occurs in excess. Drinking green tea or taking a green tea supplement can help to regulate and maintain normal levels of oxidation. The antioxidant capacity of green tea blocks free radicals and helps the body get rid of toxins. A study published by the European Journal of Nutrition examined the effects of green tea extracts on oxidative stress. The study consisted of 16 college-level sprinters over a 4-week study period. Half of the group was given green tea extracts after working out while the other group took a placebo. Results showed that the athletes who took green tea supplements had significantly lower levels of oxidative stress (3). The first thing many people reach for when feeling under the weather is a piping hot cup of tea. Tea not only soothes symptoms of the cold and flu, it can help you beat the nasty viruses faster. A Chinese study found that green tea is so effective at boosting overall health because it supports digestive health. EGCG and other antioxidants help to reduce endotoxins like lipopolysaccharides that can enable bacteria growth. The antioxidants break down bacteria and viruses to eliminate the compounds that make us sick in the first place (4). Heart disease is the leading cause of death in the United States. More than 600,000 Americans die each year from cardiovascular disease (5). As rates increase, it's never been more important to protect heart health. Green tea extracts help to reduce the risk or heart disease such as blood clots, high blood pressure, and heart attacks. 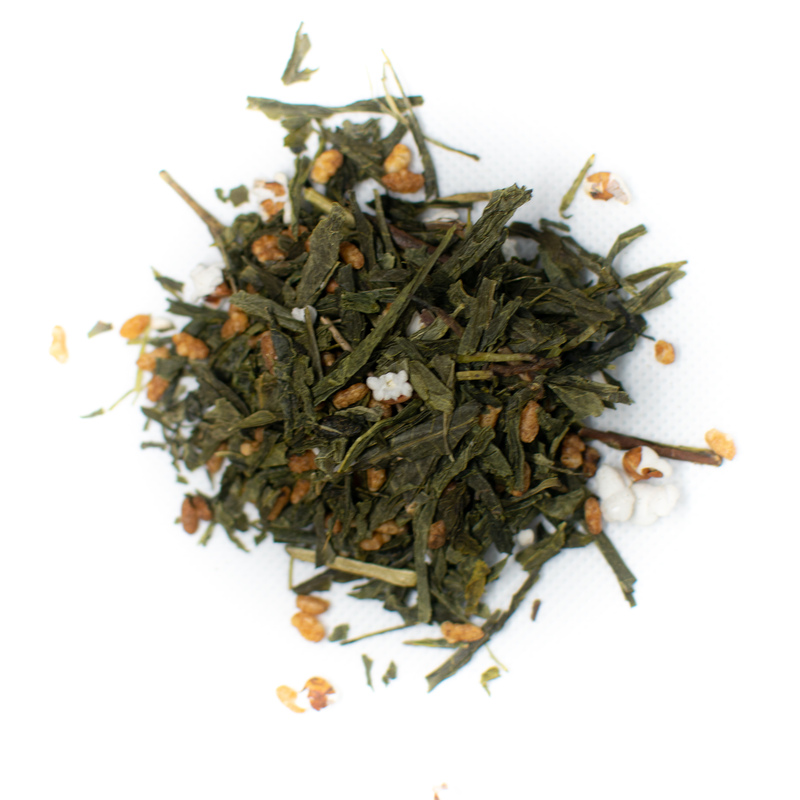 Studies have shown that green tea can help to lower LDL cholesterol, or bad cholesterol (6). It also increases HDL cholesterol, which is associated with better heart health. Green tea improves blood circulation and can decrease high blood pressure. The main component behind this healthy benefit is nitric oxide. This gas helps to relax vascular muscles and blood vessels, making it easier for blood to flow. It also reduces stress on the heart since it doesn't have to work so hard to pump blood through restricted arteries. Green tea can help reduce pain associated with achy muscles and joint disorders such as arthritis. Scientists have found that green tea has anti-inflammatory properties that help to reduce inflammation and reduce pain (7). A green tea supplement taken after a workout can help to reduce pain and accelerate recovery time. These health benefits are attributed largely to the presence of EGCG. 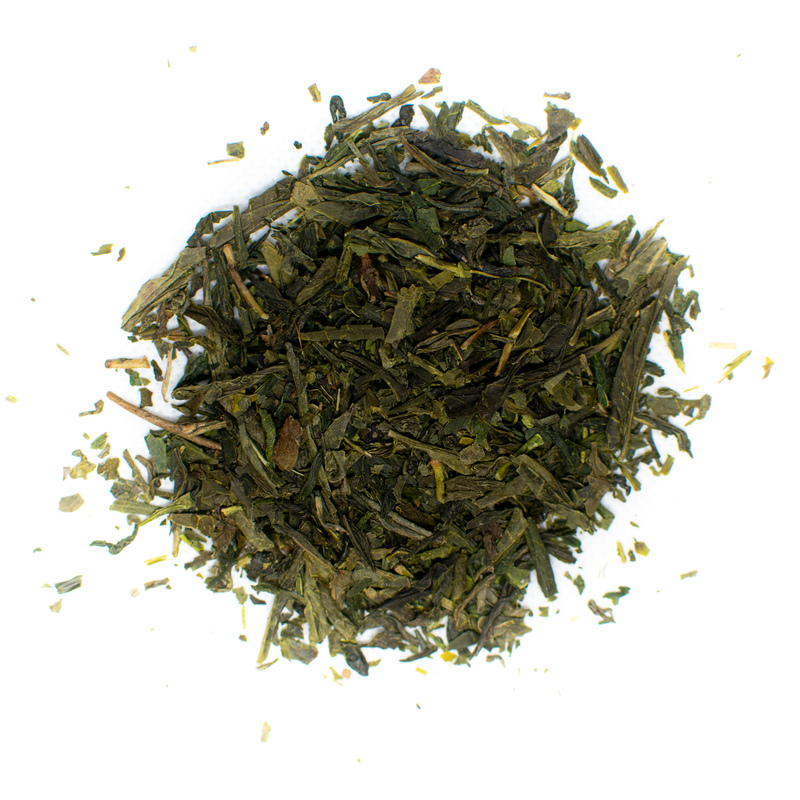 A second Scottish study found that green tea was particularly useful for people with joint pain. The study examined 50 individuals with pre-existing knee pain for 4 weeks. The researchers gave some participants green tea extract and others a placebo. All participants took an NSAID known as diclofenac that is used to treat joint pain. At the conclusion of the study, scientists found that the individuals who supplemented the joint pain medication with green tea extract had lower levels of pain symptoms (8). Having blood sugar levels that are too high or too low can cause serious health problems. Low blood sugar can cause headaches, dizziness, and fainting. High blood sugar levels can lead to serious disease such as diabetes. Diabetes is caused when a person has high blood sugar levels. Increased blood sugar can be caused when the body doesn't produce enough insulin. Diabetes also develops when a person has insulin sensitivity where the body doesn't properly react with insulin. Green tea extract helps to regulate insulin and lower blood sugar levels by activating enzymes. A study published by the European Journal of Nutrition found that green tea activates the enzyme AMPK. This enzyme absorbs nutrients from the bloodstream into cells. The enzyme makes it easier for the body to regulate insulin levels. The activation of AMPK by green tea is the same process that diabetic medications use (9). Green tea extracts can help promote liver function in both healthy people and those who suffer from liver disease. Green tea is particularly beneficial for people who suffer from nonalcoholic fatty liver disease, known as NAFLD. Excess amounts of fat in the liver can lead to liver damage and cause NAFLD. Researchers have found that green tea catechins help to reduce liver enzyme levels that are correlated with liver disease (10). A study published in the International Journal of Molecular Medicine examined the effect of tea catechins on people with NAFLD after 12 weeks of use. The participants who took green tea supplements had significantly lower levels of oxidative stress, inflammation, and liver fat (11). You should always consult with a healthcare professional before taking supplements. Most green tea extracts will contain proper dosing information directly on the bottle. In general, health experts recommend taking 300 milligrams per day for the most potent health benefits. Experts recommend taking 400 milligrams per day for weight loss benefits (12). Disease prevention is best at lower doses multiple times per day. Aim to take 200 milligrams three times per day. Alternatively you can consume an 8-ounce cup of green tea 3 to 4 times per day. Not all green tea supplements are created equal. 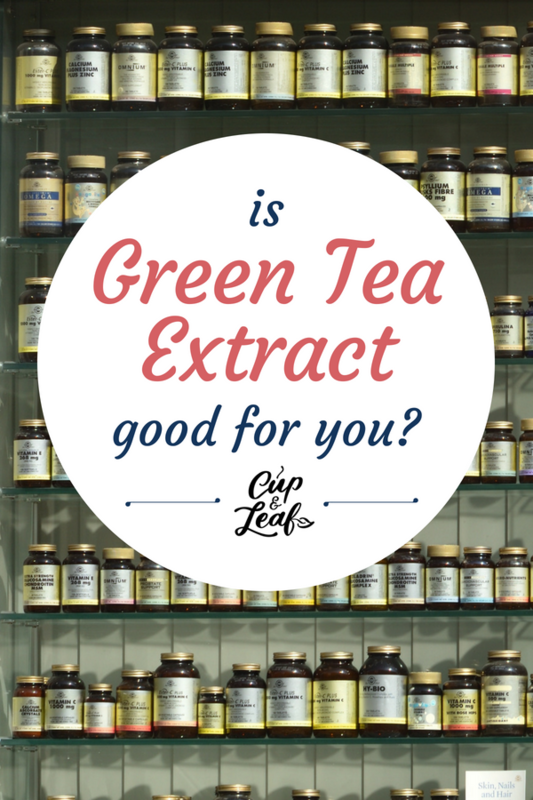 Some supplements are isolated forms of only EGCG while others contain the entire ground up green tea leaves. Always purchase your green tea supplements from a reputable brand. The Food and Drug Administration does not strictly regulate supplements. Words like 'all natural' don't necessarily indicate the health of the supplement. Read the ingredients and choose supplements that include where and how the tea leaves were grown. Choose organic brands that ensure the tea leaves were cultivated without the use of pesticides. Green tea extract doesn't have many side effects when taken according to dosage instructions. Some people report side effects such as heartburn, headache, diarrhea, and nervousness when taking green tea extract. Most of these side effects are more pronounced in individuals who have sensitivity to caffeine. Look for decaffeinated green tea supplements if caffeine makes you feel uncomfortable. Caffeine in green tea can cause adverse reactions with a wide array of medications. Green tea extracts can interact with blood thinners as well as blood pressure medications. It can also interact with birth control and certain antibiotics. Green tea can also slow the absorption of iron so avoid extracts if you have an iron deficiency. 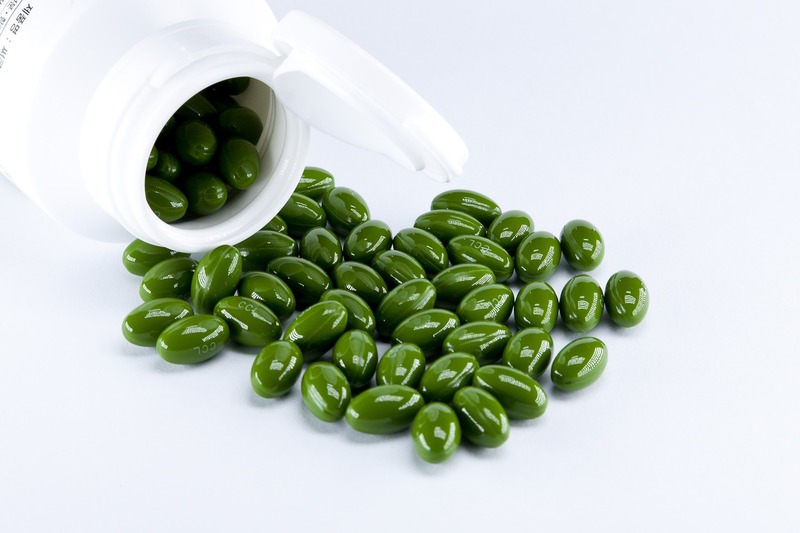 Talk to your doctor if you are taking any medications or have any health problems before taking green tea supplements. The hype around green tea is well deserved. Taking green tea in capsule form can help to improve general health. Green tea extract lowers risk factors for heart disease and cancer. It is particularly useful for treating prostate cancer, breast cancer, and skin cancer. This extract also treats health problems such as arthritis and the common cold. Green tea extract can help you maintain a healthy body composition and achieve your weight loss goals faster. You'll live a healthier life whether you sip on green tea leaves infused in hot water or take a daily supplement each day. You need to consume green tea regularly to reap these health benefits. Try adding a cup of tea to your morning routine or simply take green tea supplements along with your daily vitamins.